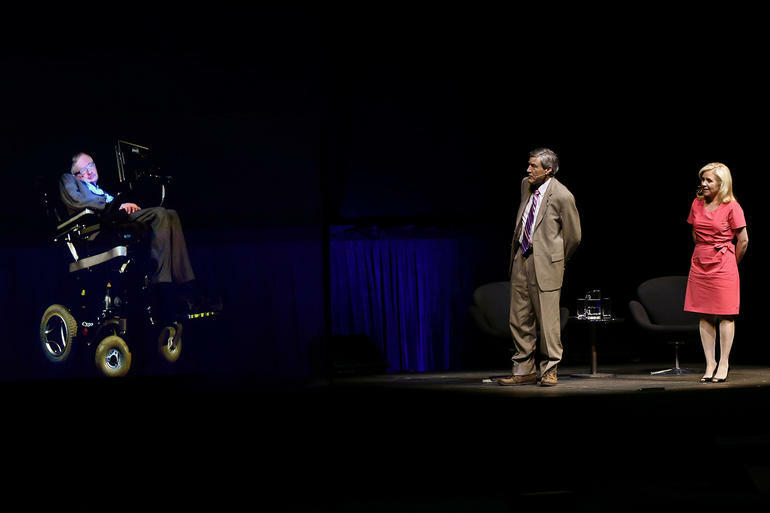 The image above shows a hologram of Stephen Hawking participating in a conference at the Sydney Opera House in Australia using Cisco’s TelePresence system. According to Hawking it was his first experience appearing as a hologram from his office in Cambridge, England. Telepresence (TP) technology, known as video conferencing in an earlier incarnation, is a mainstream technology that has continually improved since it was first conceived of by MIT’s Marvin Minsky in 1980. Minsky sought to develop a technology that would give remote participants a feeling of actually being present elsewhere. Telepresence has been a feature in many blockbuster movies including Iron Man 3, Avatar, The Matrix and Star Wars. And Barack Obama uses a TP robot to greet some visitors to the White House. Telepresence allows companies to reduce travel costs, leads to better employee work/life balance, improves productivity and reduces an employee’s carbon footprint and the company’s environmental impact. 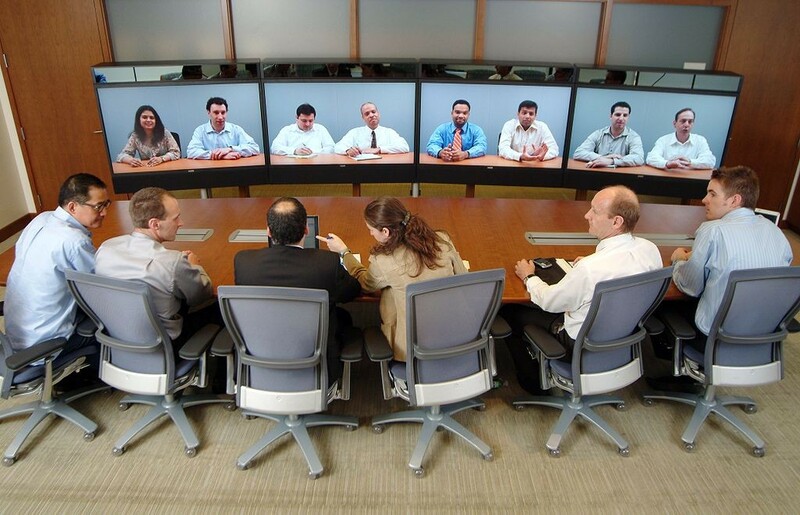 Today’s telepresence technology promotes community by connecting groups, organizations or like minded people. 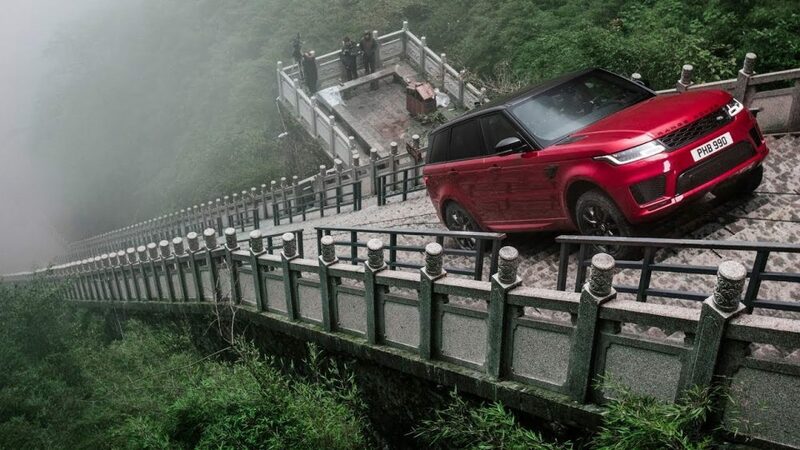 The technology has expanded to help communications in hazardous environments and situations including mines, military operations, bomb disposal, toxic environments, deep-sea.exploration and even remote surgery. For these applications to work telepresence must deliver an immersive experience that makes both the “visitor” and those present at an event feel as if they are in the same space. To this and the International Multimedia Telecommunications Consortium (IMTC) has developed a telepresence interoperability protocol that developers can use to write software for telepresence hardware. For artists checkout Telepresence Art! 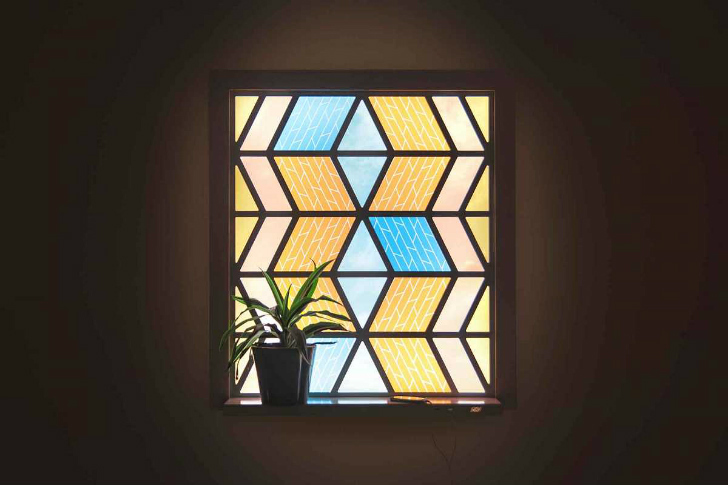 This Gorgeous Stained Glass Window is a Solar Panel!